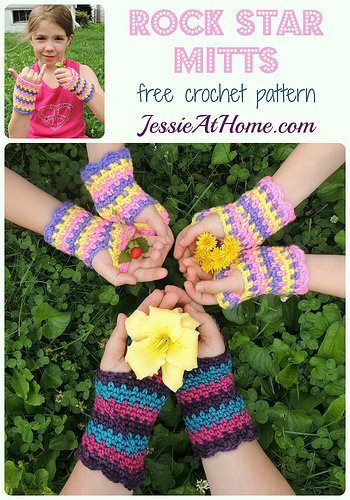 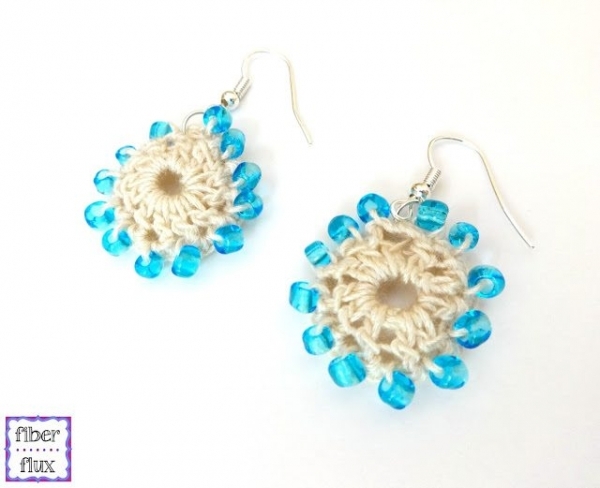 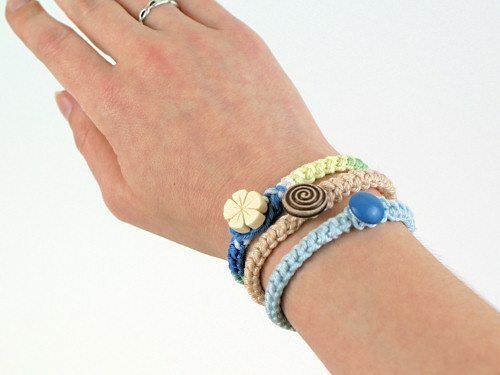 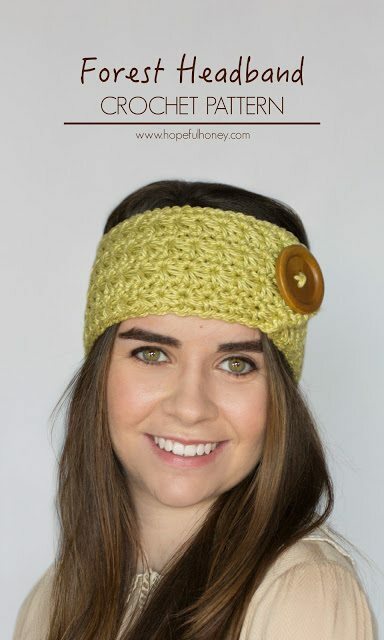 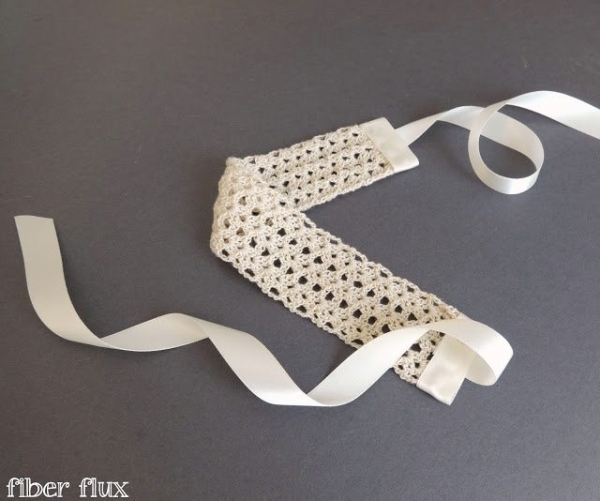 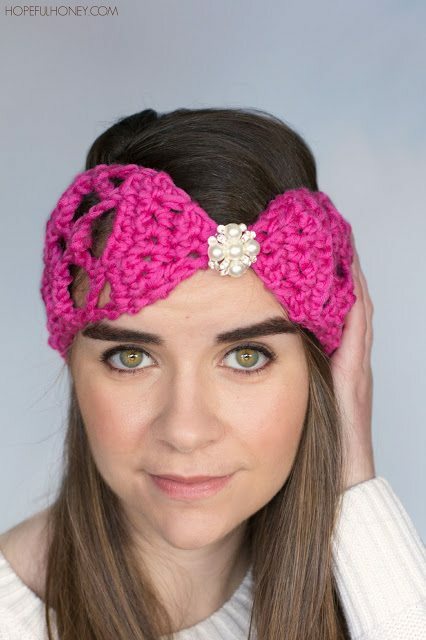 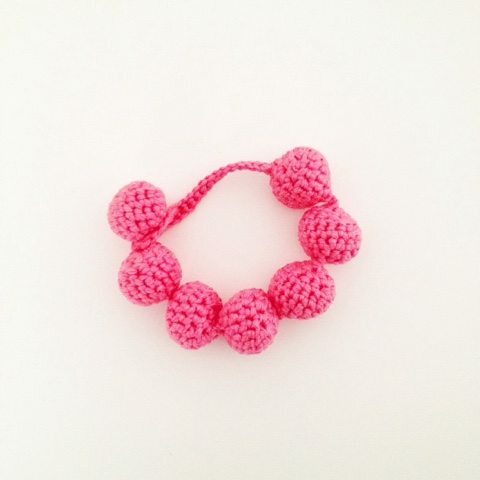 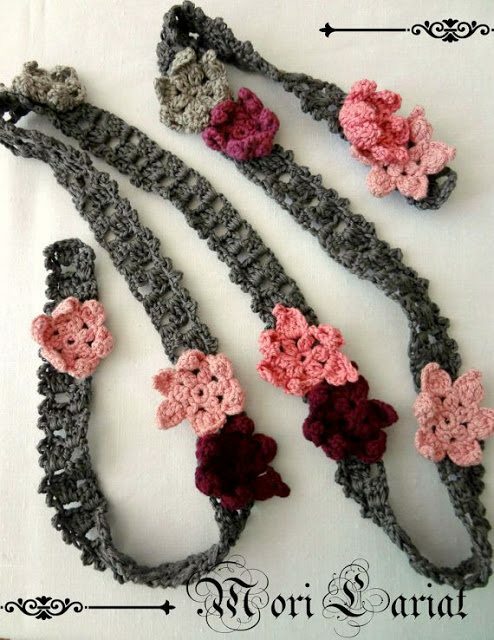 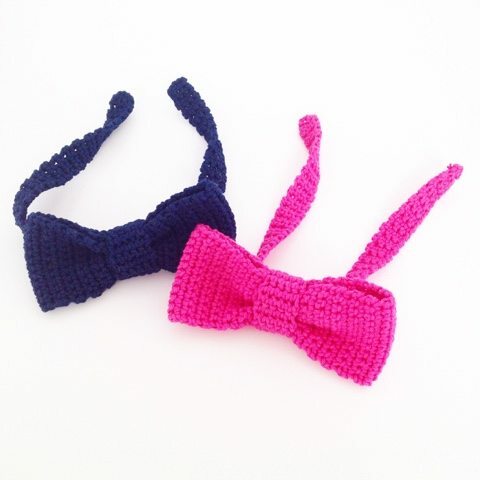 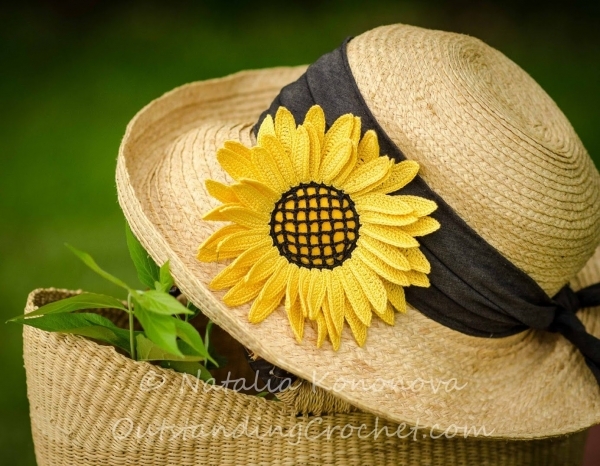 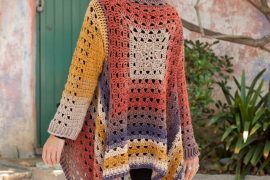 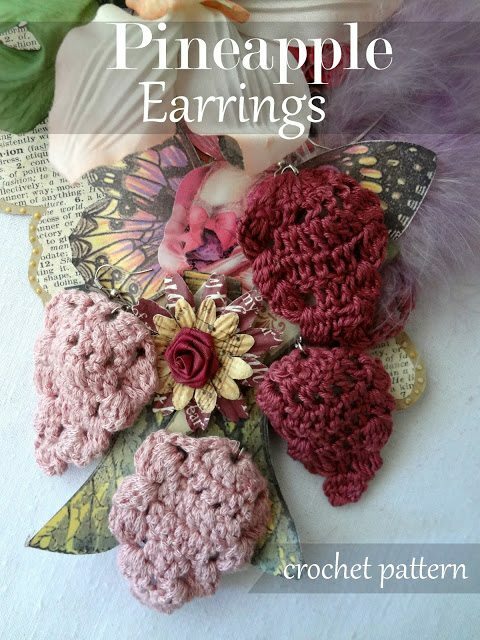 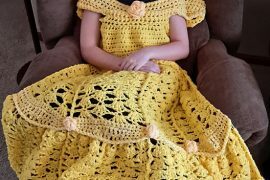 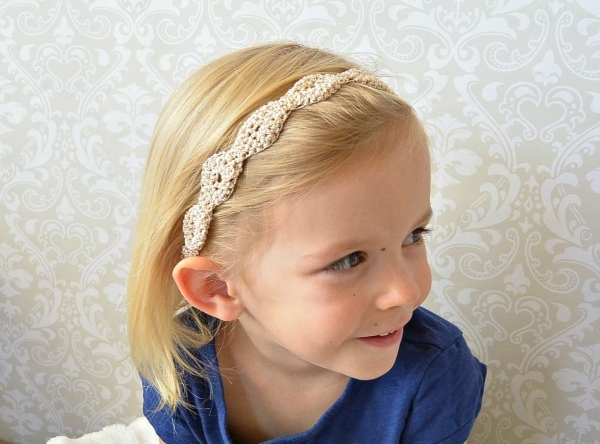 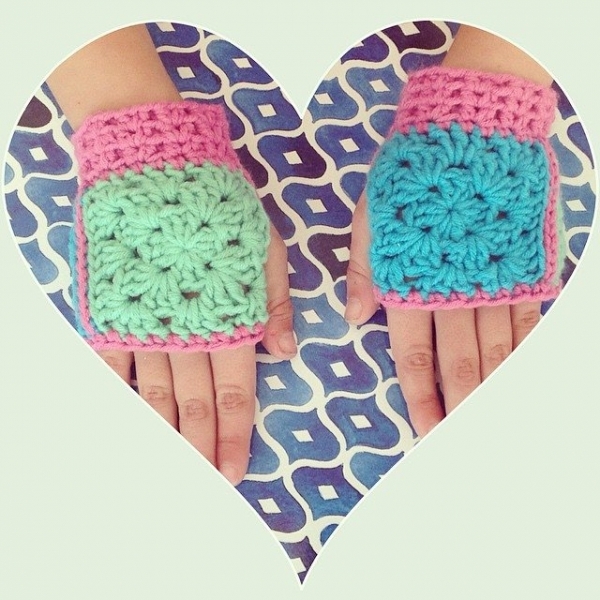 Back in July we looked at 25 new crochet accessories patterns but there are already so many more new patterns that it’s time for another roundup. 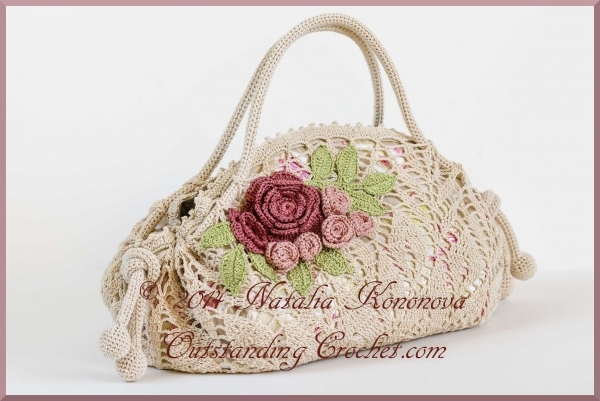 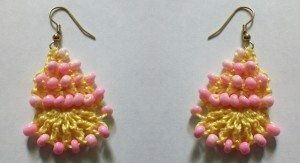 Here you’ll find the most recent crochet patterns for bags, hand warmers, shoes, jewelry and other accessories. 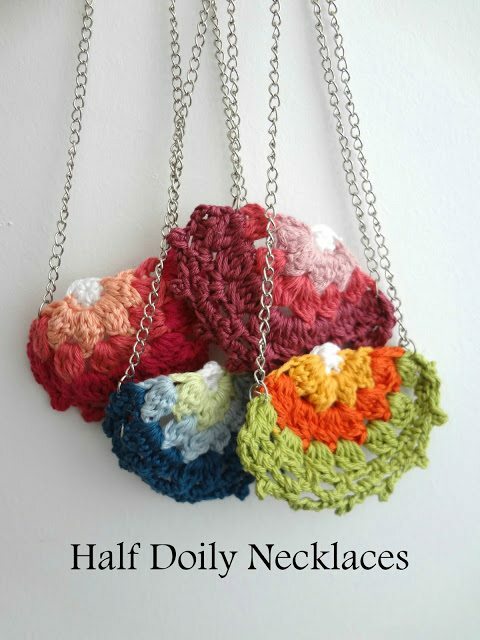 Crochet beach backpack pattern for sale @gleefulthings. 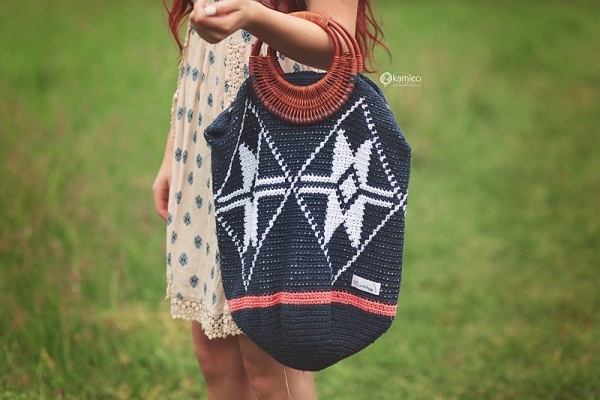 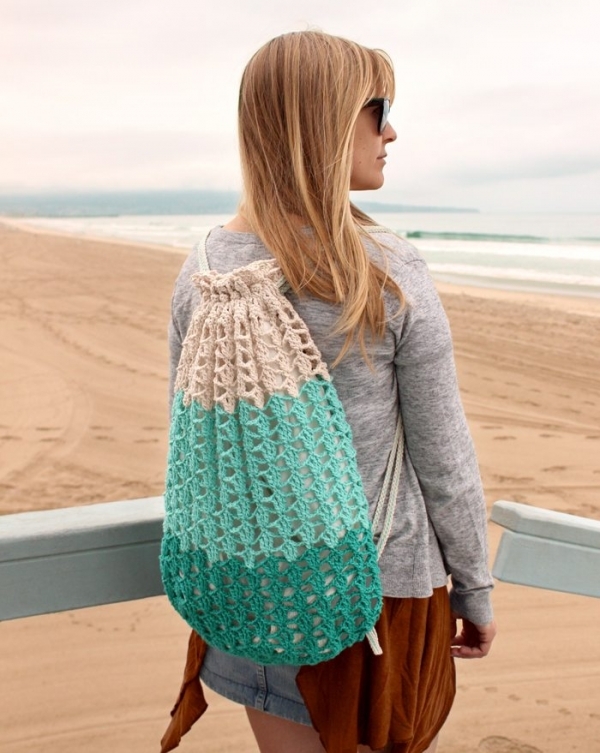 This beautiful ombre crochet backpack is designed for the beach but it’s convenient for carrying so many things. 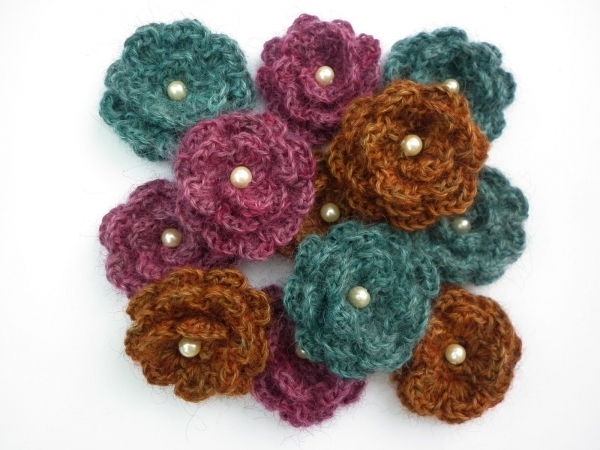 Make it autumn colors and take it to classes or on vacations. 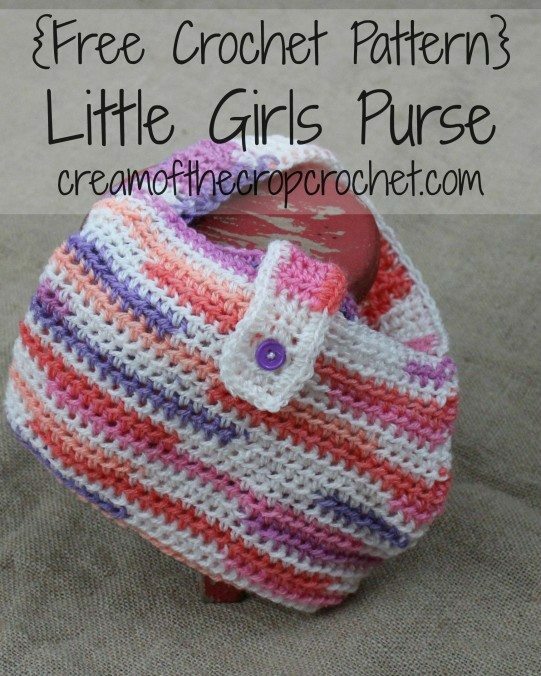 Quick little bag crochet pattern free from Jessie At Home. 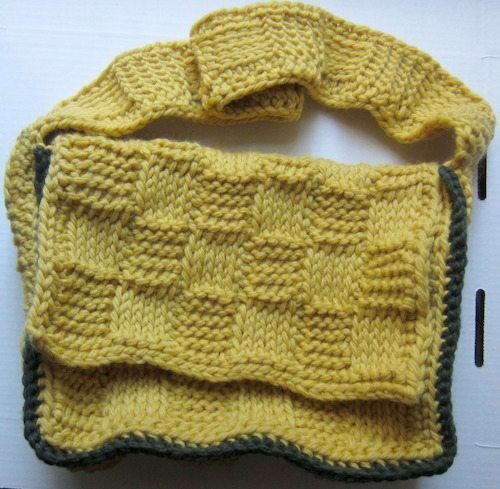 This is the kind of quick purse pattern that works up great as gifts for girls of all ages. 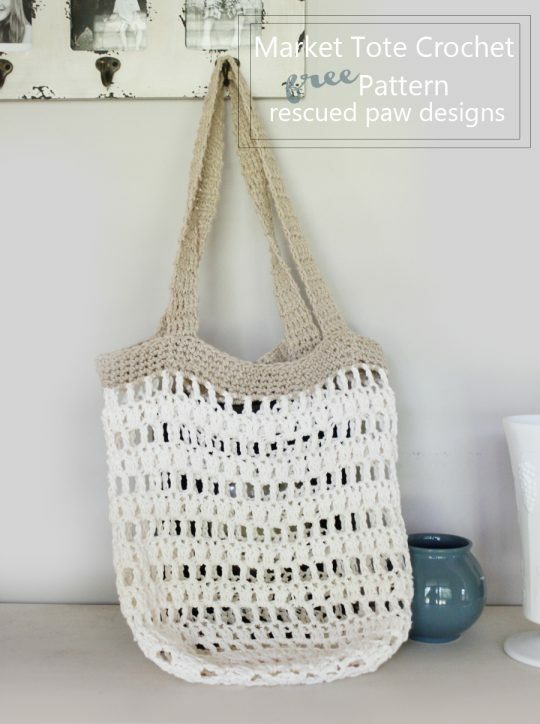 Bobble crochet tote bag free pattern from Love Crochet – this big bag would be great for storage in the home as well as for carrying projects with you on the go. 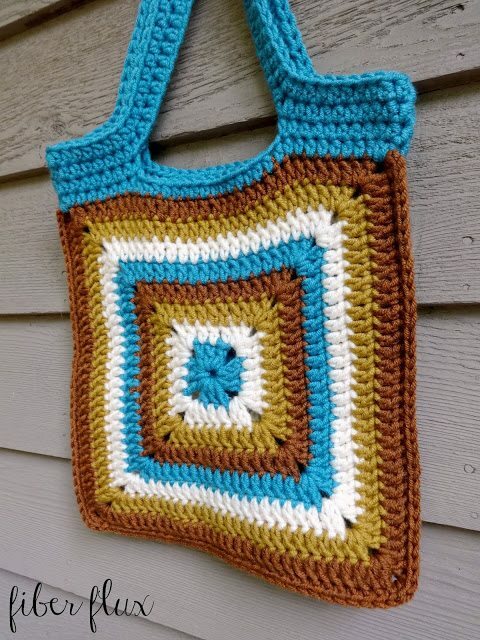 Crochet squares tote bag free pattern from Fiber Flux – a tote bag variation of the great messenger bag shown above. 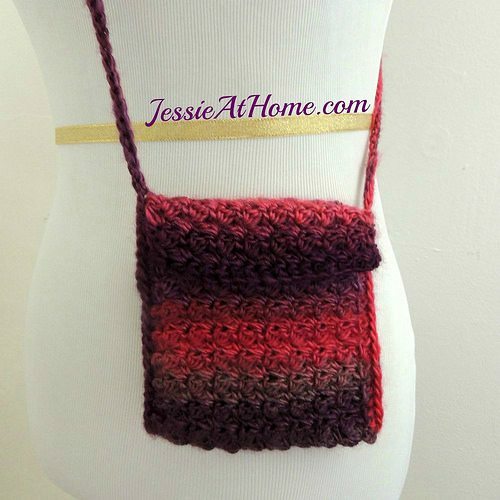 This highlights how color changes can impact the style of the finished purse. 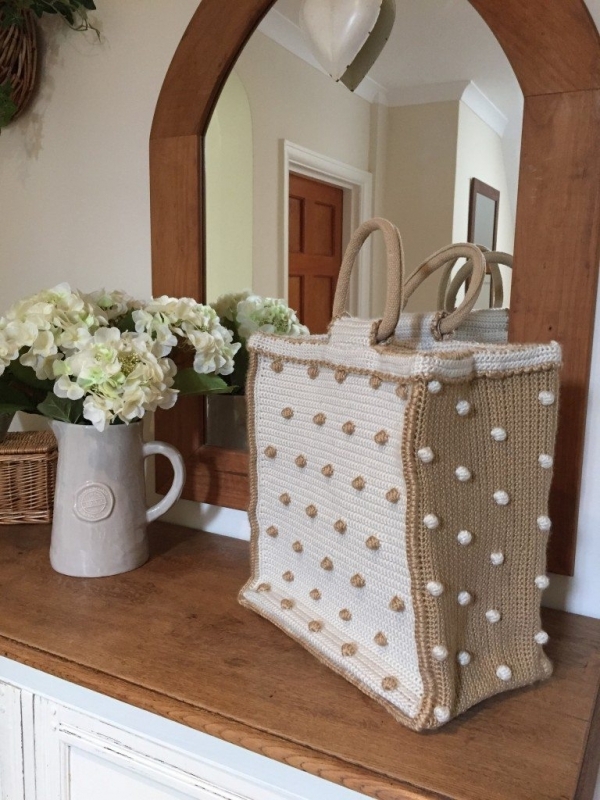 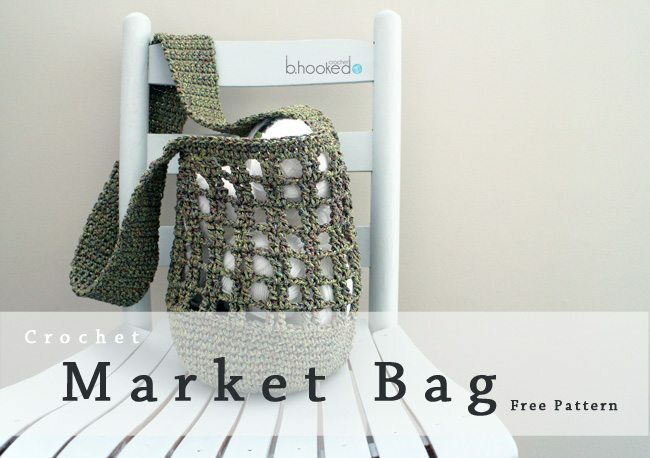 Cordial yarn crochet market bag free pattern @bhookedcrochet – a terrific option if you’re looking for a lacy / openwork tote bag. 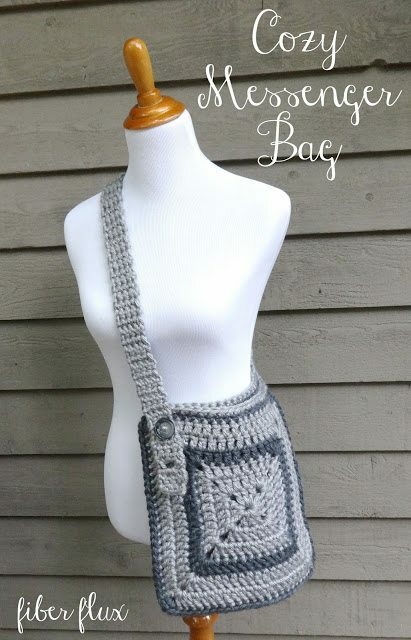 Basketweave crochet messenger bag free pattern from @ucrafter – a fun stitch for a less-lacy design! 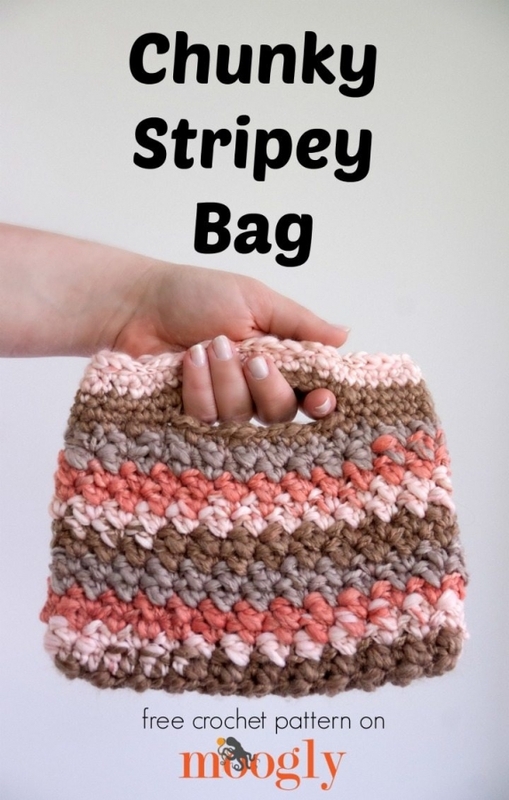 Chunky striped bag free crochet pattern from Moogly. 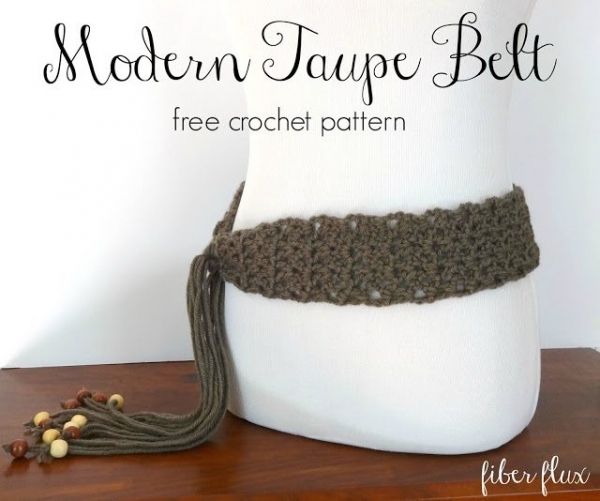 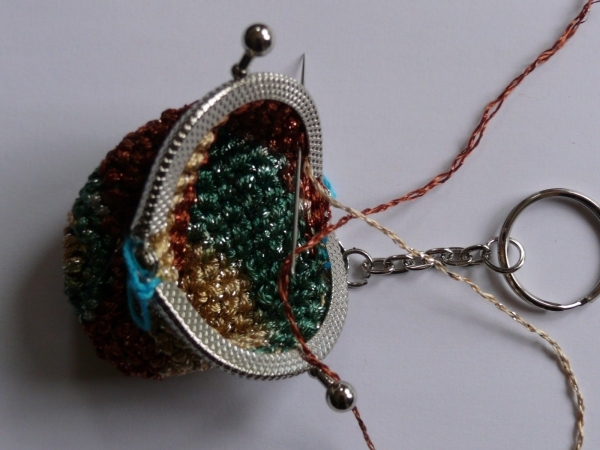 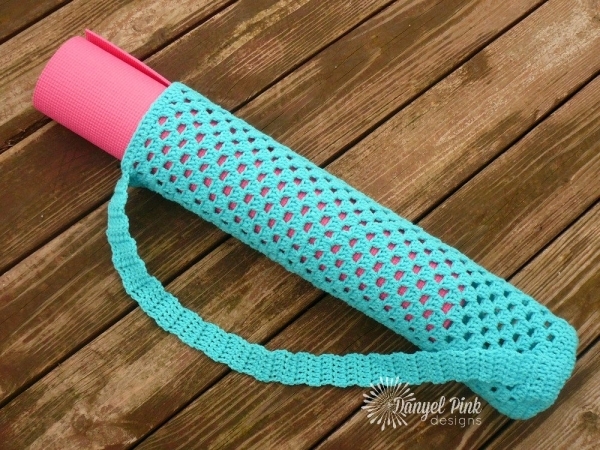 She also has a good tutorial for how to crochet custom bag handles. 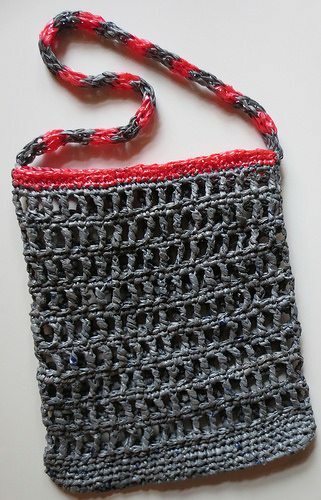 Plarn crochet purse pattern free from My Recycled Bags; turn plastic bags into a new reusable crochet bag! 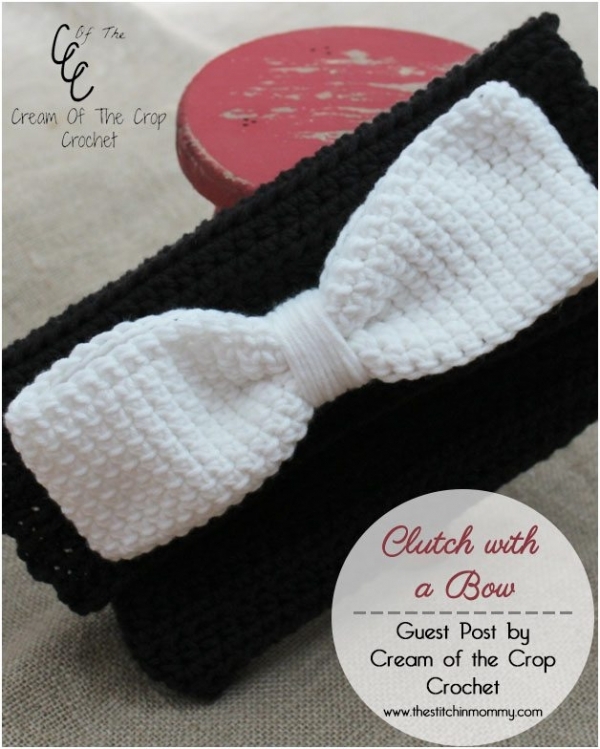 Crochet coin purse free pattern from String Theory Crochet; what a great way to use just a small amount of yarn to make a beautiful item! 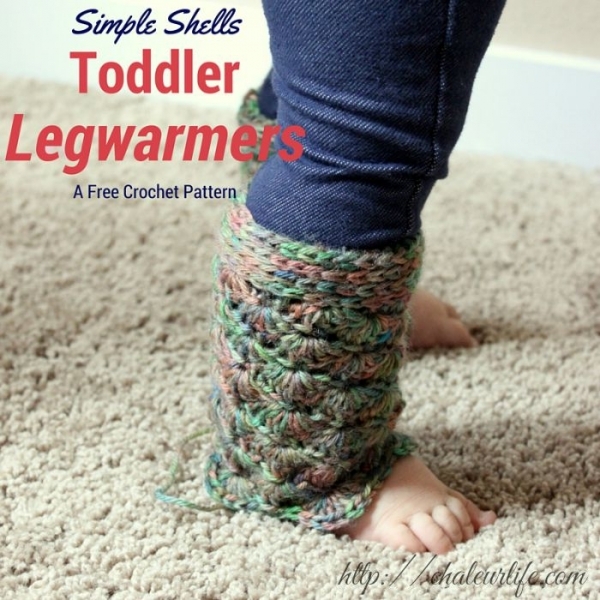 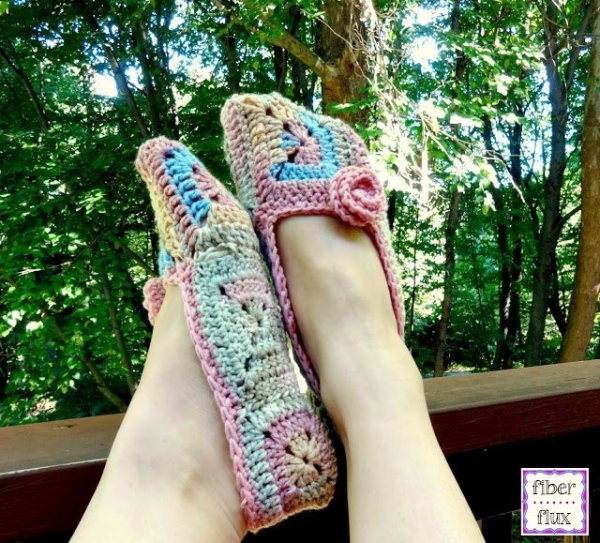 Crochet slippers free pattern from @fiberflux – perfect for a gift for the whole family! 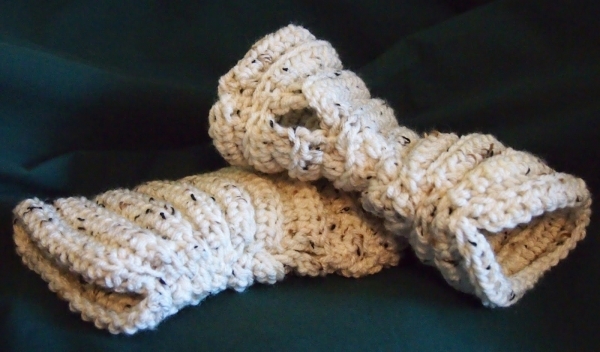 Barefoot sandals crochet pattern for sale from Little Treasures. 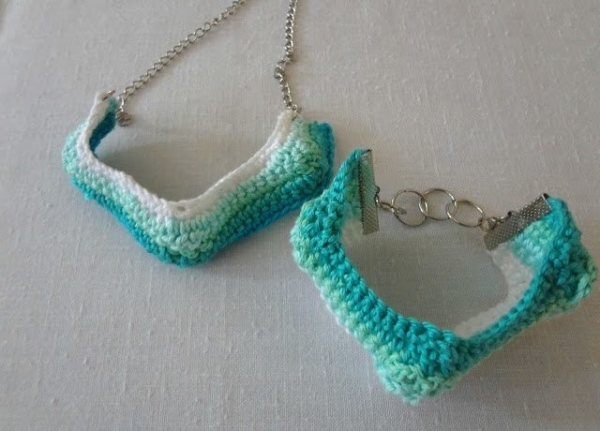 Tip: wear them with open shoes – flats or heels – for a unique design that can go anywhere. 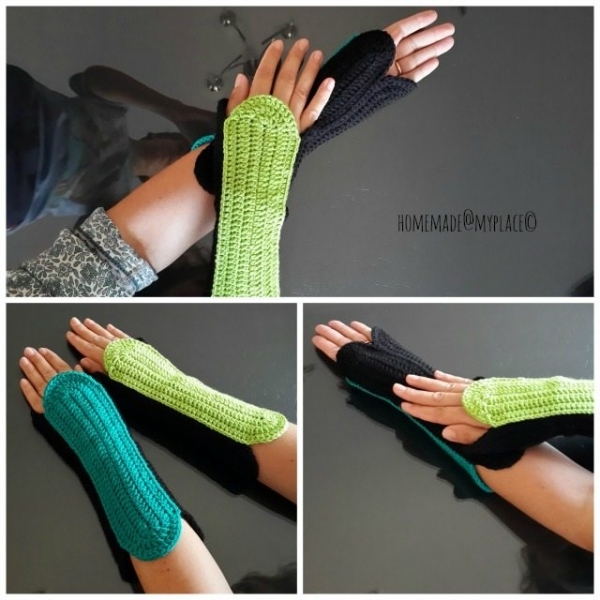 Thanks for including my little gloves.